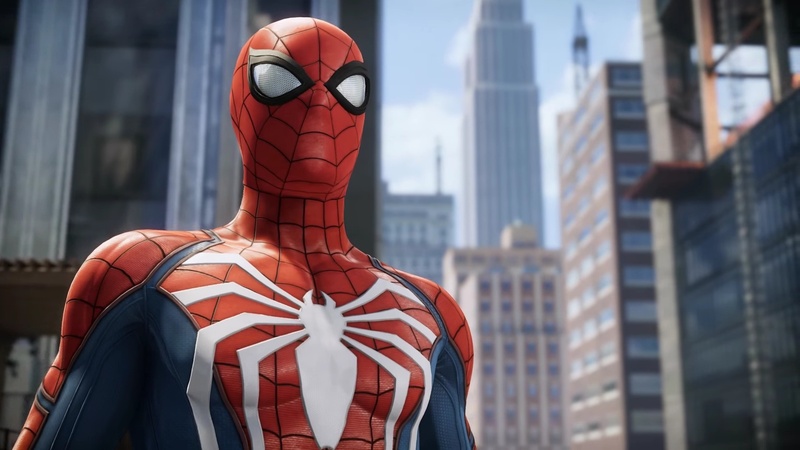 Last month, Sony shared a new trailers for the upcoming Marvel‘s Spider-Man video game and now there’s a new gameplay launch trailer that shows Spider-Man come face-to-face with numerous foes and other epic situations where his powers are shown off. This new trailer shows the highly-detailed representation of New York City as well as the story line that games can expect to play. The game is set for a September 7th drop.